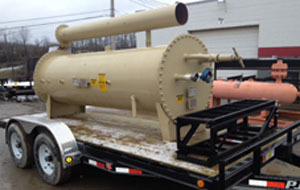 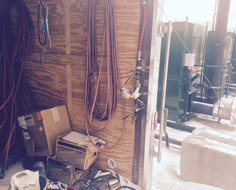 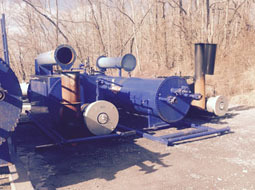 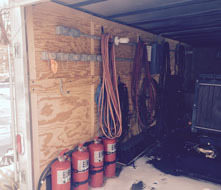 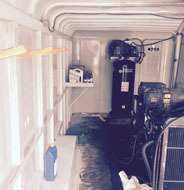 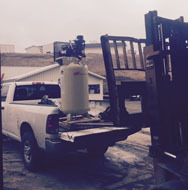 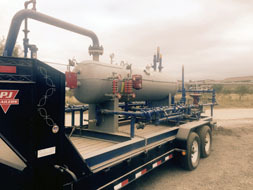 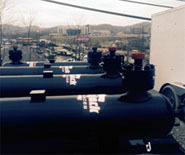 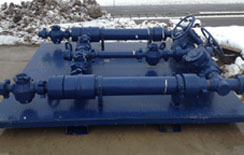 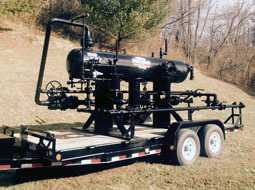 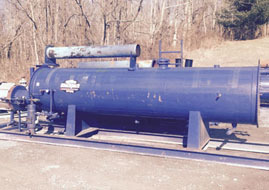 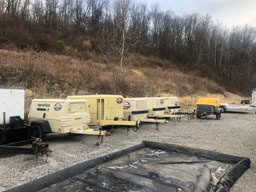 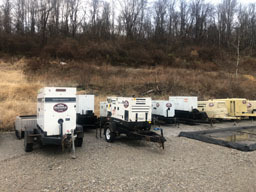 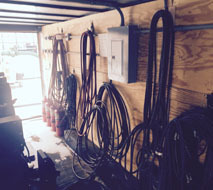 When you need oil and gas concierge services in West Virginia, Ohio, Pennsylvania and beyond, Blackjack Resources has the knowledgeable team and state-of-the-art products and equipment you need to get the job done. 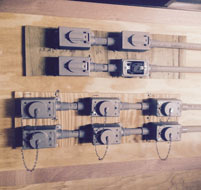 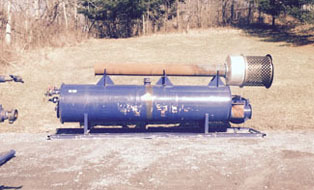 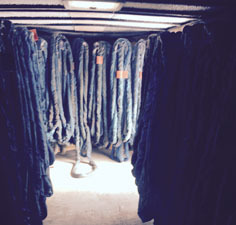 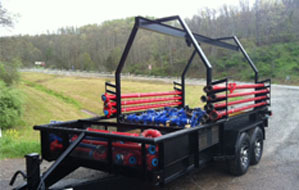 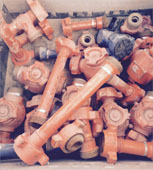 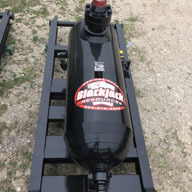 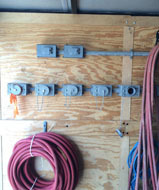 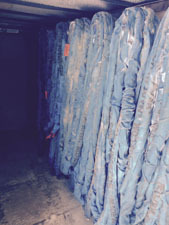 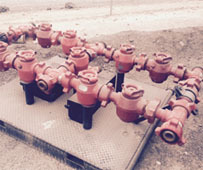 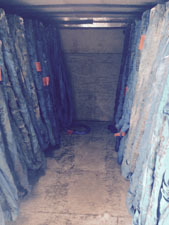 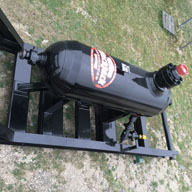 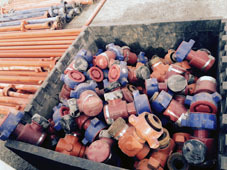 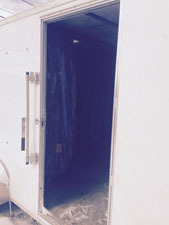 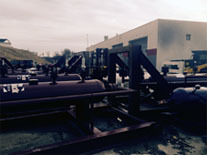 At Blackjack Resources, we have the iron equipment and products you need to get the job done. 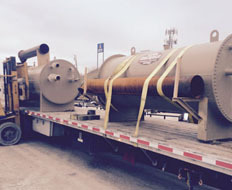 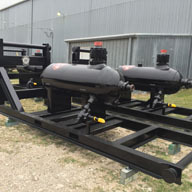 In addition to flowback iron and flare stack equipment, we offer state-of-the-art monorail trailers. 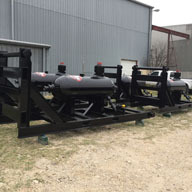 There's no doubt about it - our Ultimate BBQ Trailers are top-of-the-line and are sure to impress. 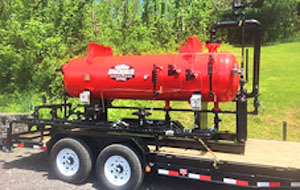 Whether you're a commercial vendor or just a devoted enthusiast, you won't find a better BBQ trailer than ours. 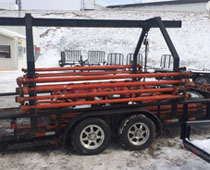 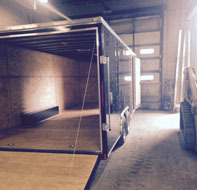 Whether you need to haul basic cargo, monorail trailer, equipment or even multiple vehicles, Blackjack has the capability to custom-build a trailer to any specification. 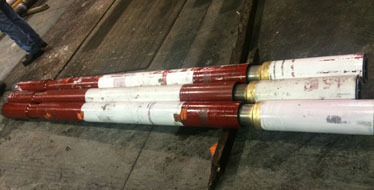 The Wenzel Downhole Shock Tool effectively reduces impact loading on the bit to extend bit life and reduce bit trips. 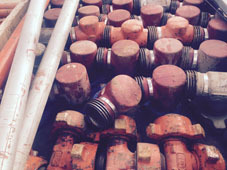 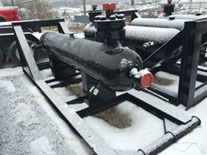 By isolating axial bit vibrations from the drill string, the Shock Tool will reduce lateral and torsional drill string vibrations, and related fatigue damage or failure of the rotary connections. 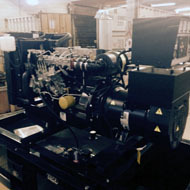 The Shock Tool allows optimum bit speed to be used under rough drilling conditions, increasing the rate of penetration.